Data is useful for automating the business decision process, but not for optimizing it. 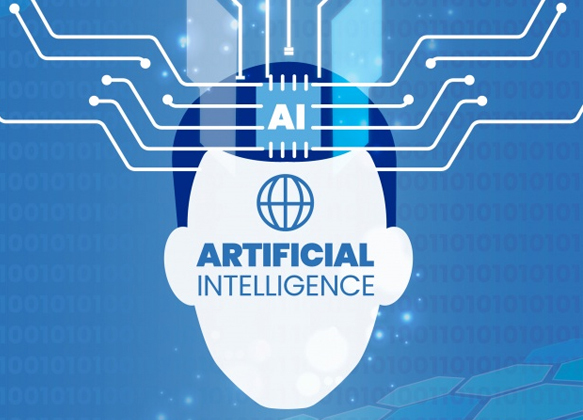 Leveraging Machine Learning, can enable you to optimize and stretch out your top-line growth processes, simultaneously boost employee engagement and customer satisfaction to beat the competition while looking at reducing cost at scale. Stepping into Prescriptive analytics and applying Deep learning to problems where traditional solutions or manual processes have failed to scale up. Quosphere leverages the full potential of Machine Learning algorithms to identify hidden insights in a bid to design a custom solution for specific business cases. 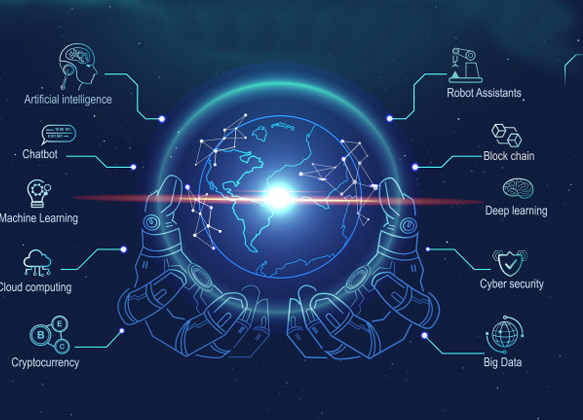 With our team of certified Data Scientists, at Quosphere, we analyze the machine learning algorithms to develop predictions and deliver services beyond the usual statistical analysis or forecasting. Solving more complex business issues; be it where there is no conventional solution or to improve human efficiency multifold using not just Machine learning but a combination of approaches like Deep learning, RPA and analytics to augment human skill and intelligence; is our sweet spot. One of largest chemical manufacturing clients was already running at capacity and wanted to push the efficiency even further while getting a predictability in costs and throughput. Taking in all the variables that go in as inputs and applying capacity constraints as well as others like cost of production and downtimes gave a 98% accuracy in predicting the production quantity, consumption of raw materials, and provide a reliable estimate of delivery times to the sales team which in turn could improve their C-Sat. This was a stepping stone into prescriptive territory with then continually suggesting the optimal band for production to the floor manager. Allocating resources and anticipating sales projections is quite a complicated task and is one of the common expectations of clients. One of our customers came up with this demand. With the help of our Machine Learning models, some Gamification combined with salesforce data, other metrics like company size, historical sales efforts, and stakeholders. Our solution also helped our client with better allocation of resources and more reliable sales predictions.